RoadLoans is the direct-lending platform of Santander Consumer USA, and its blog site offers up further articles to help during the auto-financing process, to keep you up-to-date with auto news and trends, and to entertain. In the driver’s seat, you’re in control, but that can lead to some unexpected behavior to say the least. 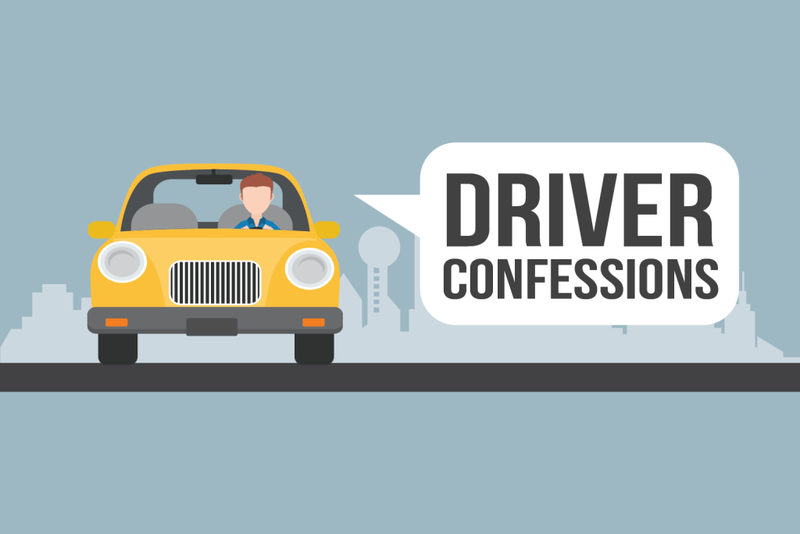 These driver confessions, from eating a full meal to changing seats, reveal just what goes on when getting from A to B. Buckle up and prepare to be shocked. Read what U.S. drivers confessed to in our infographic based on surveys with more than 4,000 participants in total. Has your car’s technology been left behind? Perhaps you’re thinking about buying a used car but wish it had new-car tech. This is where an upgrade comes in handy, and there are plenty of easy ways to go about it. Hooking up your smart phone functions like maps, messages and music to a head unit display, adding a backup camera to your vehicle, or installing a babycam may all open up a new world of motoring. Discover nine ways to bring your car’s technology up to speed. When looking for financing for your next vehicle, there’s a lot to take on board, even if you’ve been through the process before. One important factor that may affect how much you pay for your car in total is the length of the loan term. Auto loans are getting longer, but that doesn’t necessarily mean a lengthy loan is the right option for you. Read the pros and cons of shorter and longer car loan terms, and get a better understanding of what your loan should be. Buying a used vehicle from a private party is naturally quite different from the dealership process – and less familiar to most buyers. Knowing the steps, what to look out for and what to check beforehand may save you time and effort, and lead to a solid purchase. Our article gives you the key points to buying a car from a private seller, and how to approach financing.